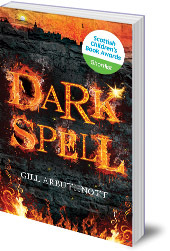 15-year-old Callie has just found out she's a witch; nothing will ever be the same. Can Callie control her power and the darkness that threatens to take over her life and save Josh? A brilliant, engrossing fantasy from the author of Winterbringers and The Keeper's Daughter. 15-year-old Callie Hall has found out she's a witch. Can she control her power long enough to turn back the darkness, and rescue her relationship with Josh? 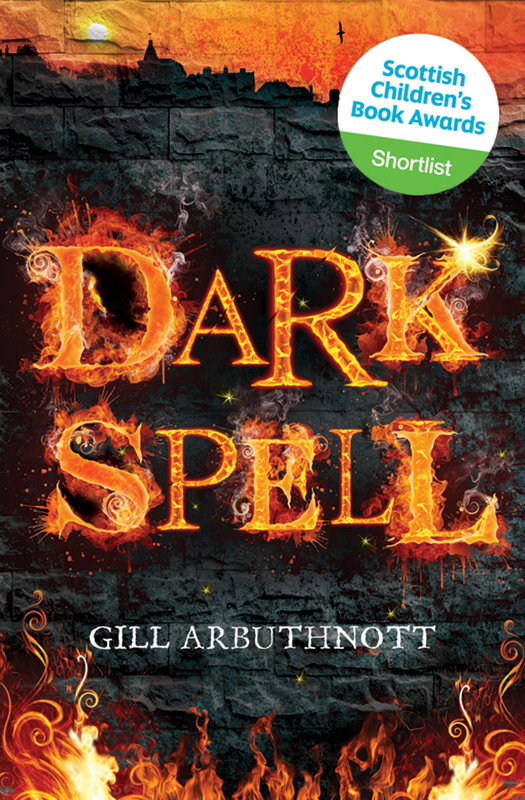 15-year-old Callie Hall has just found out she's a witch, and things keep going wrong. Sometimes her mind seems to make things happen, things she can't control. She can set fire to things without a match, and when she's angry people can get hurt. Her friend Josh understands she's a bit weird, but it's only on a dark and dangerous visit to the tunnels under the ruins of St Andrews' Castle that he realises just how strange she really is. Something comes back with Callie -- in Callie -- something she can't escape. Can Callie control her power long enough to send back the darkness, before it takes over her life? And will Josh ever understand her secret? A brilliant, engrossing teen fantasy from the author of Winterbringers and The Keeper's Daughter. Gill Arbuthnott was born and brought up in Edinburgh, but escaped briefly to study in St Andrews and Southampton. She couldn't stay away, however, and now lives in Edinburgh with her family and Leonard the cat. A former biology teacher, she has written several novels for younger children: The Chaos Clock, The Chaos Quest and Winterbringers (all Floris Books), as well as books with Barrington Stoke and The Keeper's Daughter, published by Chicken House.